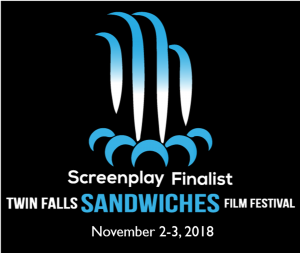 Blue Jinni Media proudly announces the new status of Desert Magnolia, the screenplay, as a finalist in the Twin Falls Sandwiches Film Festival in Twin Falls, Idaho. The film festival accepts hundreds of applicants by the thousands, from around the world, but has narrowed down the finalists for “Best Screenplay” to only 36 screenplays, and Desert Magnolia is among the contenders. The festival will take place on November 2nd and 3rd in Twin Falls, Idaho in the prestigious Orpheum Theater. More details of the festival may be found HERE. “I’m really thrilled that my screenplay, Desert Magnolia, has made the cut as a finalist in this charming film festival! I’m sitting on pins and needles, hoping that I win. Of course, it’s amazing that I am in the finals, and that alone is a noteworthy accomplishment. I hope I can be there for the event!” Said Dedra L. Stevenson, when asked about her status at the festival. 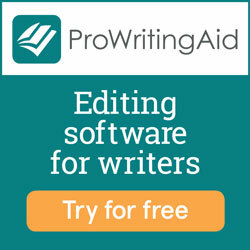 Dedra L. Stevenson is an acclaimed author and an award-winning filmmaker with Blue Jinni Media, and all of her works can be purchased via www.bluejinnimedia.com.